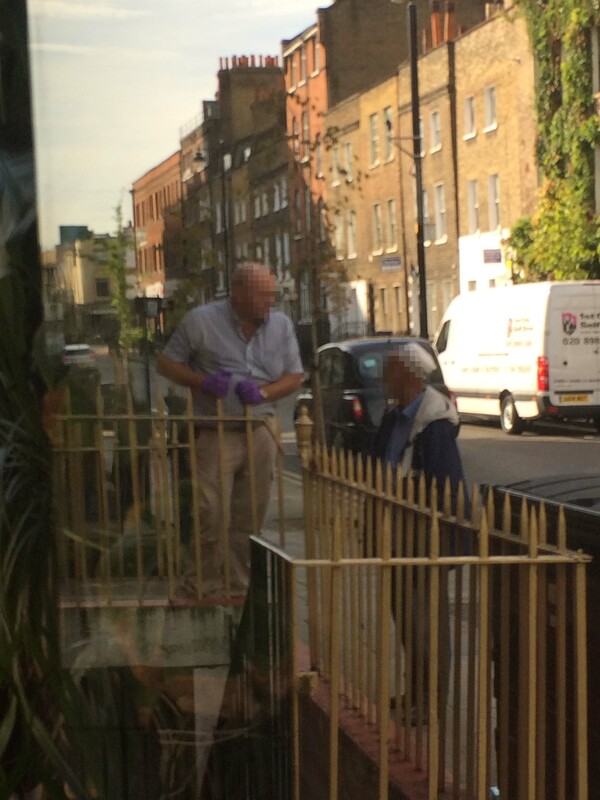 Is the end in sight for East End Life? It’s been predicted many times before. But last Friday, Eric Pickles’s Department for Communities and Local Government quietly announced its latest move against 11 councils which continue to publish freesheets more regularly than the Government would like. Not surprisingly, Tower Hamlets council’s weekly version–which has been the prototype for so many others, which costs far more than the council claims, and which drains vital funds from frontline services–is one of the top targets. 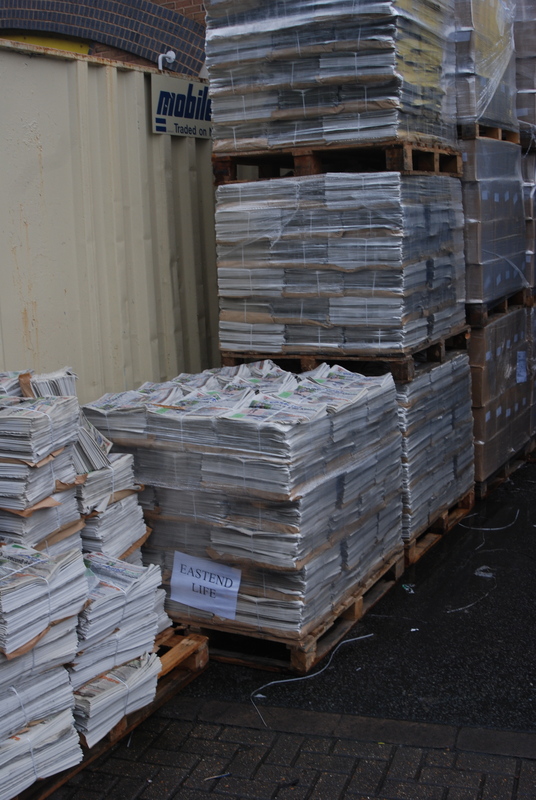 Ministers have given the council until October 9 to respond to their demands the paper should be published no more than four times a year. After that, the department will consider legal action. Let’s quietly note that the deadline comes the week before Eric Pickles is due to stand up in the Commons and announce the outcome of, and any action arising from, the PwC report into ‘best value’ spending at Mulberry Place. East End Life was part of PwC’s remit. The letter sent out by DCLG last week is scathing. It says Tower Hamlets is failing to abide by the local government Publicity Code. The council strongly contests this and claims East End Life is popular and serves a public interest. The council says EEL reaches hard-to-reach groups. DCLG, on the other hand, maintains there are other ways of communicating with such groups and notes the council’s own boasts that broadband access in the borough has risen to 85 per cent. The government also wants a “flourishing…independent and politically free local media” and argues East End Life works against that. It effectively says East End Life is biased towards Mayor Lutfur Rahman (as it was to the former Labour administration until October 2010). It says other councils manage perfectly well with quarterly news-sheets, and were there to be any special circumstances in Tower Hamlets, these would justify no more than a couple of extra “special editions” in any year. The London boroughs of Enfield, Greenwich, Hackney, Hillingdon, Lambeth, Newham and Waltham Forest, as well as Luton, Medway and North Somerset councils have received similar letters. Frequent town hall freesheets are not only a waste of taxpayers’ money but they undermine the free press. Localism needs robust and independent scrutiny by the press and public. Councillors and political parties are free to campaign and put out political literature but they should not do so using taxpayers’ money. This is the eleventh hour for 11 councils who we consider are clearly flouting the Publicity Code. They have all now been given written notice that we are prepared to take further action, should it be necessary, against any council that undermines local democracy – whatever the political colour. Information available to the Secretary of State indicates that the London Borough of Tower Hamlets does not attach sufficient importance to ensuring the lawfulness of its publicity. In January 2013 Ofcom concluded that an advertisement, showing the Mayor associated with the house building programme in the borough, was a political advertisement rather than a public service announcement and so breached section 321(3)(g) of the Communications Act 2003 and the UK Code of Broadcast Advertising. The Secretary of State is not aware of any subsequent acceptance by the London Borough of Tower Hamlets of the unlawfulness of this publicity or any firm public commitment of the Council to ensure the lawfulness of all its future publicity and accordingly is proposing the Direction above in relation to the specified provision on lawfulness. The balance which, with the approval of Parliament, the Publicity Code strikes is that the newssheets etc. of principal local authorities should be published no more frequently than quarterly. 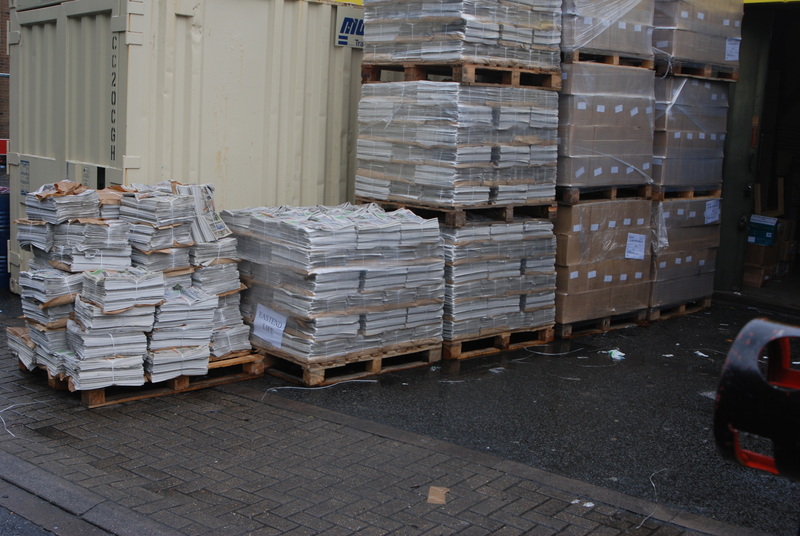 Moreover the Secretary of State recognises that the great majority of councils already publish their newssheets no more frequently than quarterly, notwithstanding the wide range of groups that display protected characteristics in the areas of many councils. Officials from the London Borough of Tower Hamlets wrote to the Secretary of State arguing that following a review of ‘East End Life’ in 2011, the publication was redesigned, TV listings were removed and the publication was made shorter. They also argue that ‘East End Life’ is the most cost effective solution as the weekly publication aims to run on a net-nil budget. The Council notes that cost effectiveness in one of the seven principles in the Publicity Code, and that advice taken by the Council in 2011 and a finding by the then District Auditor indicated that the decision to proceed with weekly publication was lawful and justified having regard to the provisions of the Publicity Code. The Secretary of State’s provisional view is that these arguments do not sufficiently outweigh the case for as far as practicable maintaining an environment as conducive as possible to the flourishing of an independent and politically free local media, which is an essential element of any effectively operating local democracy. The London Borough of Tower Hamlets has not drawn to the Secretary of State’s attention any other special circumstances that could justify a departure from the frequency recommendations of the Publicity Code nor is the Secretary of State aware of such circumstances. Moreover, in any event, the Secretary of State considers it likely that were there to be any such circumstances, these would only justify one or two extra ‘special’ editions each year. 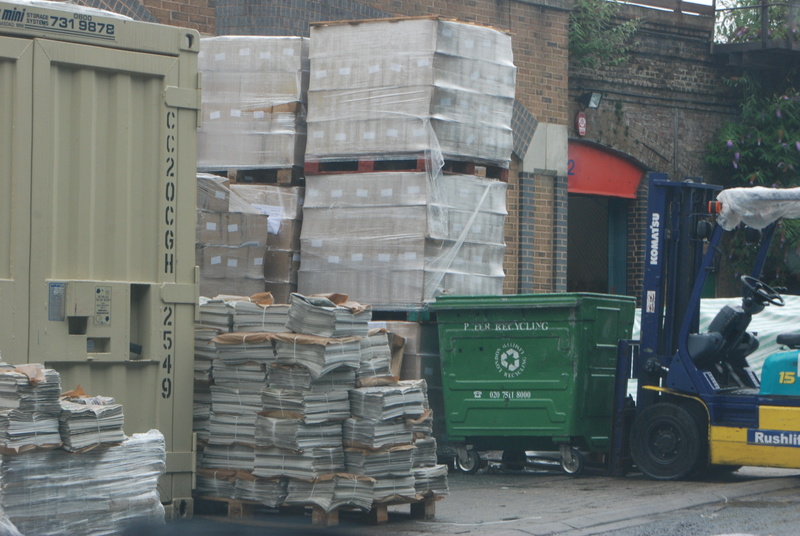 In considering the impact of any direction on the London Borough of Tower Hamlets’ public sector equality duty, the Secretary of State has noted that the Council consider that a printed weekly newsletter is “particularly important amongst those seeking work, older white residents and BME residents”. The Council also state that there is reliance upon ‘East End Life’ by “key demographic subgroups in the Council’s area which, if there was no weekly publication, would otherwise have limited access to relevant information”. The Secretary of State also notes that the Council state that broadband access in Tower Hamlets has increased to 85 per cent and that the Council “would willingly negotiate a manageable timescale for transition to digital delivery”. The Secretary of State recognises it may be the case, as the London Borough of Tower Hamlets have commented, that some groups in the community that display particular protected characteristics, such as age, disability or religion/belief will less readily be able to obtain the information currently circulated in ‘East End Life’ and hence all other things being equal could be adversely impacted. However, the Secretary of State believes that it is open to a council having such protected groups to effectively communicate as necessary with them about the services and other matters which are the responsibility of the council without publishing newssheets more frequently than quarterly. 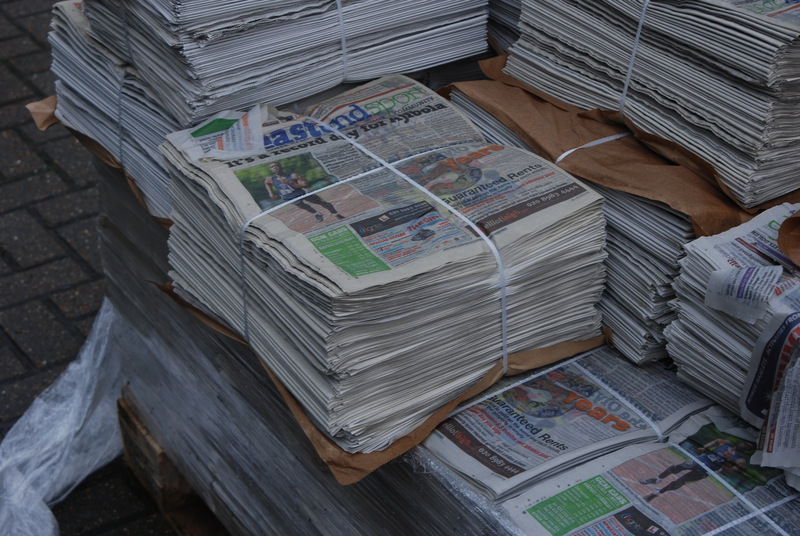 The Secretary of State recognises that the great majority of councils already publish their newssheets no more frequently than quarterly, notwithstanding the wide range of groups that display protected characteristics in the areas of many councils. Moreover, even if there is an adverse impact the Secretary of State’s provisional view is that the proposed Direction would be justified because of the Government’s overriding policy of maintaining across the whole country an environment that is conducive as possible to the flourishing of the independent and politically free local media. Such media is an essential element of any effectively operating local democracy and hence the pursuit of this policy is a high priority. It does not inhibit publicity produced by political parties or councillors at their own expense. 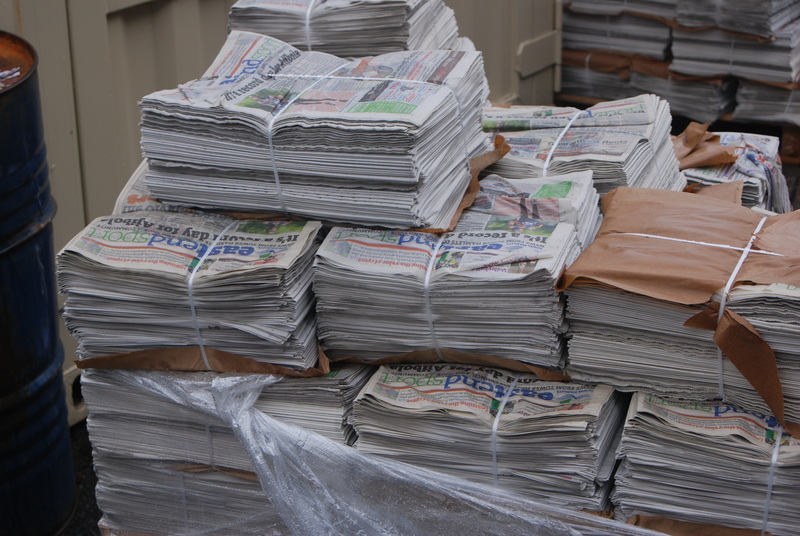 Where local authorities do commission or publish newsletters, news-sheets or similar communications, they should not issue them more frequently than quarterly, apart from parish councils which should not issue them more frequently than monthly. Here’s the DCLG letter to the council’s head of paid service, Steve Halsey. As many of you will have heard, Rushanara Ali resigned from the Labour front bench this afternoon so she could abstain from the Commons vote on military action against ISIS in Iraq. She was Shadow Education Minister and had been enjoying her brief. She’s rated by the Labour leadership and it’s likely she’ll be given a frontline portfolio if Labour secure a General Election victory next May. That’s if she retains her Bethnal Green and Bow seat, of course. And that’s becoming a bigger if. She’s genuinely worried about the threat of Lutfur Rahman’s Tower Hamlets First machine…and, in particular, one of his key cabinet members; in fact, his only female councillor. Step forward Cllr Rabina Khan. It’s well known in Tower Hamlets political circles that Rabina, who was expelled from Labour for backing Lutfur as an Independent in 2010, covets Rushanara’s seat. After Lutfur’s re-election victory in May, she was dissuaded from formally declaring her candidacy. Lutfur was keen to have her as a negotiating pawn in his attempts to rejoin Labour. However, I understand her ambition has developed a life of its own. Rushanara knows this and has been extremely busy raising funds for her own re-election campaign. In that well-established arena of foreign policy debate, the Tower Hamlets council chamber at Mulberry Place, Rabina has been a very vocal critic of Britain’s military interventions abroad. No doubt she would also be against bombing ISIS. And Rushanara, who watched her former boss Oona King fall prey to George Galloway in 2005 after she had voted for the 2003 Iraq War, is wary, to say the least, of treading that same path. A little over a year ago, her fellow Tower Hamlets MP, Jim Fitzpatrick, quit his front bench role as Shadow Transport Minister over Labour’s cautious position on Syria back then. Not because it was cautious, but because it wasn’t cautious enough. “I’m opposed to military intervention in Syria, full stop,” he said in August 2013. I don’t think he was at the debate today (I know he was overseas during the week), but he had the same dilemma as Rushanara: vote to bomb and (inevitably) kill Muslim civilians and risk waving bye to your Commons career. Moral principles also played a part, of course. I’m confident Jim supports Rushanara’s decision. So politically, Rushanara has been wise. Note she abstained, rather than go one further against Ed Miliband. It’s likely she discussed her move with him beforehand: EdMili understands the dynamics of Tower Hamlets politics. But will it be enough to stave off the Rabina threat? What of her? 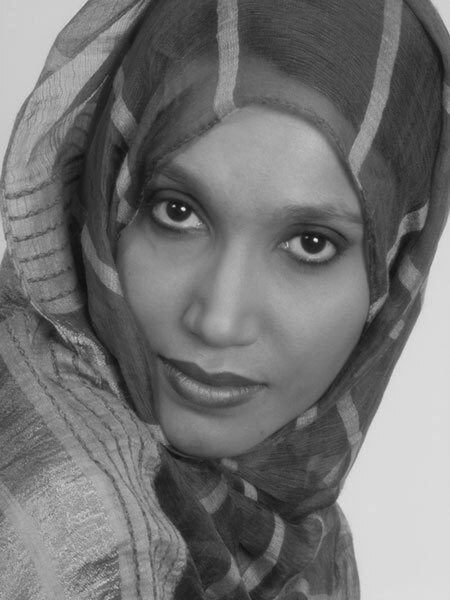 I am a Writer, Producer and Creative Consultant, living and working for many years in Tower Hamlets, London. I’m involved in a range of writing, speaking, film, moving image and creative projects and I enjoy what I do. Over the years my writing and creative work has developed into film treatments, script writing, film making and managing commissions. Senior Labour and Tory figures in Tower Hamlets disagree with me on this. They perhaps know her better. They say she’s wooden, that she’s not good at thinking on her feet, that her answers are always read from a script. However, constituents who have dealt with her rave about her. The great John Wright regularly comments on this blog to that effect. She’s the cabinet member for housing and development. She’s said to be “passionate” about her job, so much so that I understand she turned down Lutfur’s offer to become deputy mayor in May: she felt combining the two roles would have been too much, so she chose the former. Oh dear. The full story is here. Unlike Oli Rahman, I don’t think she ever apologised for her part in that scandal. Maybe she had good explanations, but they were never passed to the media. Maybe that’s another good quality–you never know.. It has been an enormous privilege to serve on the Shadow Front Bench in two different roles in the past four years. It is therefore with great regret that I tender my resignation as a Shadow Minister in advance of the vote today on military action in Iraq against ISIL. I understand the case that has been made and will not be voting against the motion. But I am unable in conscience to support the motion and I will make a deliberate abstention. There can be no doubt that the actions of ISIL are horrific and barbaric, and I share the revulsion that everyone in our country feels towards them. However, I am not confident that this military action will be effective in the short-term in just targeting the terrorists and not harming innocent civilians. Nor can I pretend to have confidence that there is a credible long-term strategy to build up the capacity of the Iraqi army, or that the potential impact on radicalisation in the UK has been properly thought through. Despite good intentions, too many mistakes have been made over the last decade and far too many people in conflict zones have had to pay a high price for misconceived actions by the UK and other countries. I appreciate the sincerity of Members of Parliament from all sides of the House who today support military action against ISIL. I know that British Muslims stand united in the total condemnation of the murders that ISIL have committed. However, there is a genuine belief in Muslim and non-Muslim communities that military action will only create further bloodshed and further pain for the people of Iraq. Once again, I would like to thank you for the opportunity to serve in the Shadow Government. There is no doubt in my mind that the plan you set out for our country this week is the right one, and it has all the hallmarks of your leadership to date: bold, fair, serious about the UK’s long-term needs, and unafraid of vested interests. I remain totally committed to your leadership and I look forward to you becoming Prime Minister in eight months’ time. I will play my full part from the backbenches and in my constituency to ensure that outcome. I regret that you feel unable to support the motion. I know that you have thought long and hard about this. I respect your decision and accept your resignation. You have served with real distinction as a shadow minister, both in the Shadow Edication and International Development teams. You are someone with great ability and talent. I know you will continue to work tirelessly for the people of Bethnal Green and Bow and play your part in helping Labour to return to government at the General Election. Anjem Choudary was arrested this morning. There’s an account of it on the Express website here. He and his helpers spend a fair bit of time in Tower Hamlets. 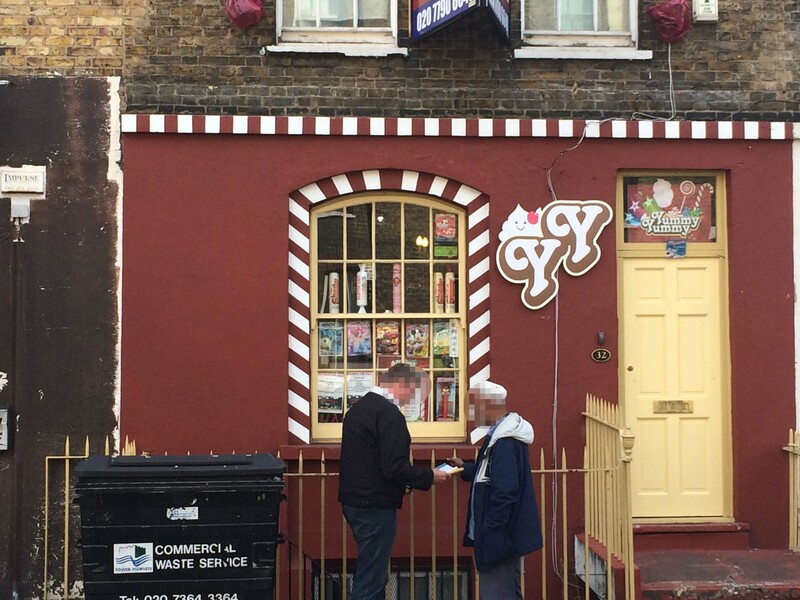 In May last year, I broke this story for the Sunday Express…that his groupies were running a chain of children’s sweet shops called Yummy Yummy in Whitechapel and Mile End. When I visited them, the stores stocked on their sweet counters leaflets calling for an “Islamic Revolution”. Just the kind of thing you want with your bonbons. The business brains behind the operation was Yazdani Choudary, Anjem’s elder brother. I wrote about him in the Sunday Express in 2011 when we revealed he’d been landing government contracts for IT training in Whitechapel Road. He was aged 48 then. 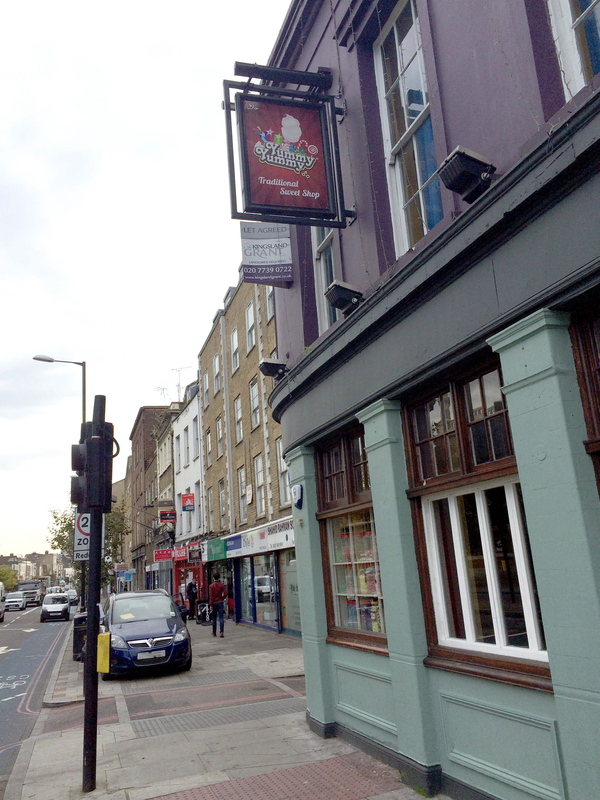 Yazdani had bought the lease on a three-storey block in New Road. The basement was used as a creche and discussion centre. The ground floor at that time was used as a printing and design shop called Master Printers. A graphic designer who had spent time in jail for raising funds for terrorism overseas worked there. I spent a bit of time watching them, including Anjem, come and go. For the floors above, Yazdani had sought permission from Tower Hamlets council’s to convert them into Islamic teaching centre for Anjem called the Centre for Islamic Services. Adverts for CIS were even run in East End Life. Planning permission was refused. That building was raided by the police a few months later. For a while, nothing more happened. Master Printers then closed down, but some time later Yummy Yummy appeared in its place. It has been quite a busy sweet shop by all accounts. I imagine it takes in a fair amount of cash. Yazdani, now 51, has always refused to comment and there is nothing to suggest he is involved in Islamic extremism. 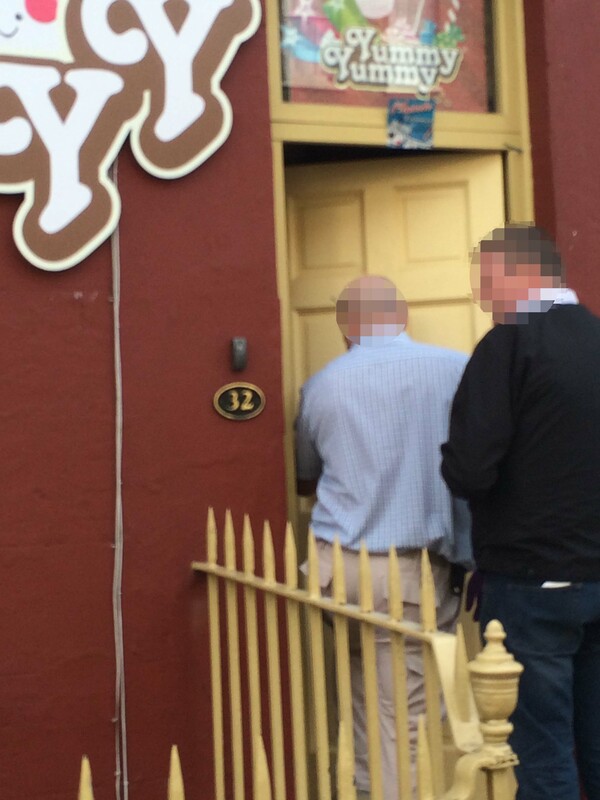 This morning, the police announced they’d arrested nine men on suspicion of being members of a banned organisation. They were aged between 22 and 51, according to police. We know Anjem was among them and it’s thought the organisation in question is Al Muhajiroun. A total of 18 properties were raided, including 11 in east London. I guessed the Yummy Yummy shops would be two of them, so I went to have a look. The detectives declined to comment and none of Anjem’s groupies were there to talk to. I promised the detectives I would pixelate their faces from the following pictures. I hope they enjoyed the jelly babies. My apologies for being relatively quiet over the past few weeks. Normal service will resume pretty soon. In the meantime, here’s an update on the PwC report. Earlier this week, Jim Fitzpatrick asked Eric Pickles in the Commons for an update. Jim Fitzpatrick: The Secretary of State commissioned PricewaterhouseCoopers to conduct an examination of the finances of Tower Hamlets council. Tower Hamlets council will be paying for that audit. Will the Secretary of State update us on how long it will be before the auditors report? Eric Pickles: We are talking in terms of a matter of days. I understand that the consultants have finished their report, but the facts will have to be checked with Tower Hamlets, and only when that process has been completed will I be briefed on it. I shall then have to make a “minded” statement, because Tower Hamlets will obviously have the right to respond before I make a final statement to the House. Actually, Eric “misspoke” slightly when he said a “matter of days”. The Department for Communities and Local Government has just issued a statement detailing the next steps. As the council’s head of paid service, Steve Halsey, announced to staff this week, PwC’s team of up to 25 inspectors have now “withdrawn” from the town hall. Their fieldwork was completed on September 8. They are now into the fact-checking phase. This means extracts of the facts contained in PwC’s draft report are being sent to interviewees (ie Mayor Lutfur Rahman and officers etc) for fact-checking. It is expected this process will take 10 working days. Responses and comments will have to be returned to PwC by September 25. The report might then have to be amended; while this phase has in theory no time limits, it’s unlikely to take more than two weeks. The report will then be sent to both Eric Pickles and the council. Pickles will then consider what action, if any, he will take. He’ll probably make his decision within 24 hours before issuing a statement to the Commons. The PwC report will also be published at that point. It is expected this statement and publication will take place in the week beginning October 13. What actions might Eric take? Well, certain “direct functions” might be removed from the council and instead placed under the direct control of the Secretary of State, or independent commissioners appointed by him. In other words, special measures. This might well be the grants or procurement processes, for example…but that’s purely my speculation. Many in Tower Hamlets, including within Lutfur’s camp, believe Eric will at least impose a new council chief executive and relieve the clearly overworked Stephen Halsey from his head of paid services duties. Camp Lutfur, and some senior Labour figures, also doubt whether the PwC report will, beyond installing a new chief executive role, contain anything more than a few rapped knuckles over processes. Jim Fitzpatrick and Lutfur’s team are also openly worried and critical of the potential £1million cost of the PwC report. As things currently stand, those costs will be charged directly to Tower Hamlets taxpayers. It is inconceivable this will happen in reality. If the report finds governance failures, it will surely be sensible politically for Eric to announce that Whitehall will pick up the tab: why should innocent Tower Hamlets taxpayers face the double-whammy of suffering poor governance AND the cost of detecting them? Meanwhile, Lutfur seems to be carrying on oblivious. Over last few weeks he’s been concerned with the important matter of choosing his next chauffeured car. 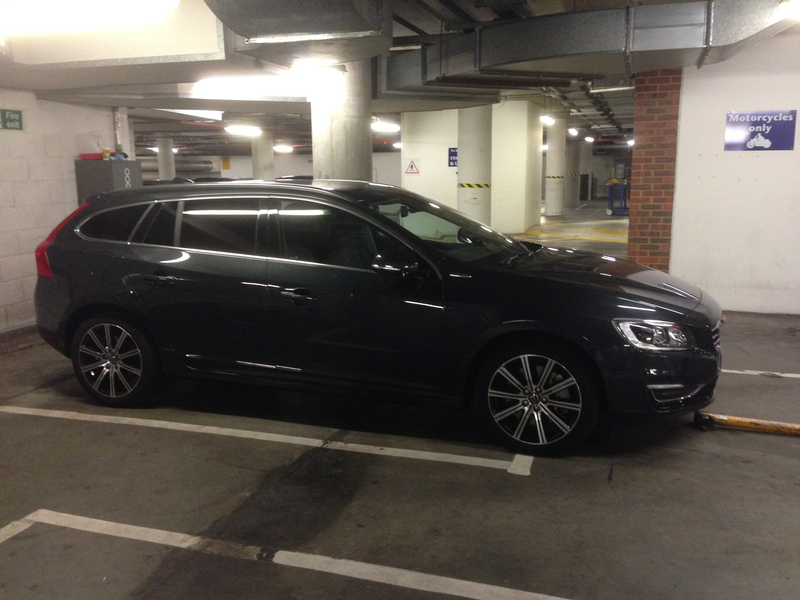 Nine days ago, this Volvo V60 Estate D6 AWD Plug-in Hybrid 5dr (Price £49,975) was seen in his town hall parking spot. A Toyota Prius hybrid (as I predicted here in May) has also been seen in that space. We are currently exploring a range of transport options to assist the Mayor in his duties. As part of this process the more efficient and environmentally-friendly hybrid cars are being considered as a potential option. A car is necessary because the Mayor seeks to maximise his accessibility to the electorate by going to them rather than requiring them to come to the Town Hall. Most recently the Mayor trialled a more environmentally-friendly Volvo hybrid D6 for three days, at zero cost to the taxpayer. But when I asked what other cars he’d tried out, Takki Sulaiman’s press office told me to submit a Freedom of Information request. Which says something about attitudes towards openness and what they consider the “best value” for taxpayers’ money. PS.. Sadly, I wasn’t at last night’s full council meeting, which didn’t fail to live down to its usual standards. Lutfur and his Tower Hamlets First party staged a walkout rather than debate why the council has spent money applying for a judicial review on DCLG’s decision to send in PwC. All councillors were apparently told by interim monitoring officer Meic Sullivan-Gould they risked jail should they breach the Contempt of Court Act in debating the issue. The East London Advertiser’s Mike Brooke has the full story. In April inspectors from PricewaterhouseCoopers were asked to look into serious allegations of governance failure, poor financial management and fraud. PwC have now substantially completed their inspection fieldwork and are in the process of producing their report. PwC has today (Thursday 11 September) sent certain factual information, which they may include in their full report, to Tower Hamlets Council for fact-checking. Where individuals have given information in interviews which may be referred to in the report, PwC will also be sending relevant information to that individual by the end of the week. The council and individuals receiving this information will have 10 working days to comment to PwC on its factual accuracy. All this information has been provided by PwC on a strictly confidential basis solely for the purpose of this fact-checking exercise. From Thursday 25 September PwC will be considering all the comments received, and finalising their inspection report, which must include any matters identified where the council has not complied with its statutory best value duty. As required by statute once PwC has finalised its full report, it will then send a copy of that report to the Secretary of State and to Tower Hamlets Council. Once the Secretary of State has received the report, he will give it careful consideration. Subsequently, in due course, he intends to exercise his statutory power to publish the report, and to make any statement he considers appropriate to Parliament. If the Secretary of State is satisfied that Tower Hamlets Council is failing to comply with its best value duty, he may exercise his powers of statutory intervention. Statutory intervention may take a number of forms including directing a council to take any action that the Secretary of State considers necessary or expedient to secure its compliance with the best value duty, or directing that certain parts of the council’s functions be undertaken by the Secretary of State or by a person – for example a commissioner – appointed by him for that purpose.